Molly’s Game the movie based on Molly Bloom’s memoir, Molly’s Game: From Wall Street Street to Hollywood’s Billionaire Boys Club premiered at TIFF this past weekend. 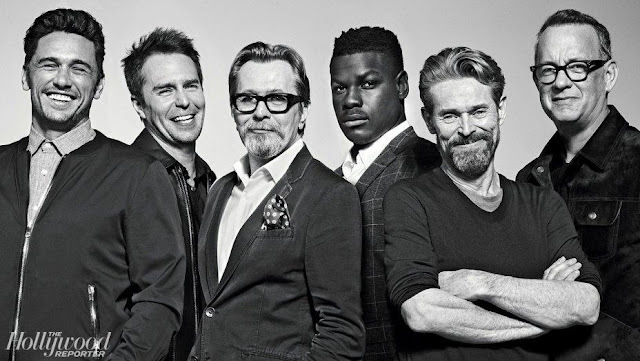 In general the reviews for the debut directorial feature of Aaron Sorkin are good, with relief that he seems able to bring a visual style that works well with the rapid fire dialogue he’s become famous for as a writer. ‘Molly Bloom reveals how she built one of the most exclusive, high-stakes underground poker games in the world—an insider’s story of excess and danger, glamour and greed. 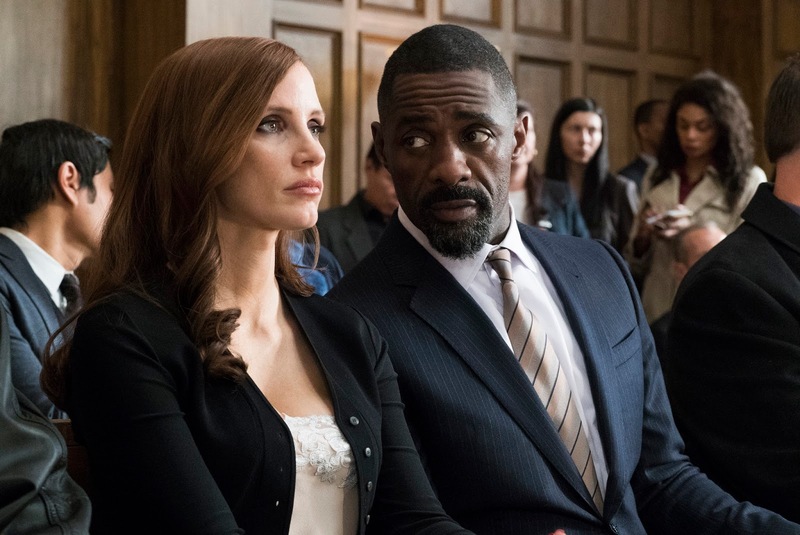 But, beyond the electric dialogue, Sorkin’s directorial style, it’s the ability of the film’s star, Jessica Chastain and the (no surprise to me) brilliance of costar Idris Elba that we’ll be buzzing about when we see the film. Here, some snippets from the critics at TIFF. The rest of us will be able to see the film on November 22. Here’s the trailer. I’m putting the movie on my list. You?